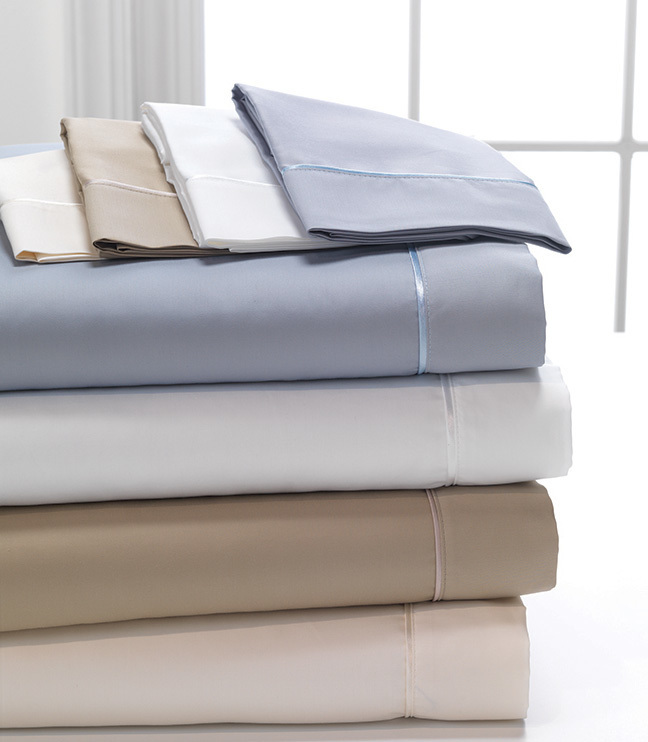 Degree 4° 100% Egyptian Cotton 400 Thread Count Sheet Sets. Made In The U.S.A. With Old World Craftsmanship to assure the highest quality. SIZES: Twin, Twin XL, Full, Full XL, Queen, King, California King, Split King, Split California King. Note: Web colors vary slightly depending on your computer monitor settings.